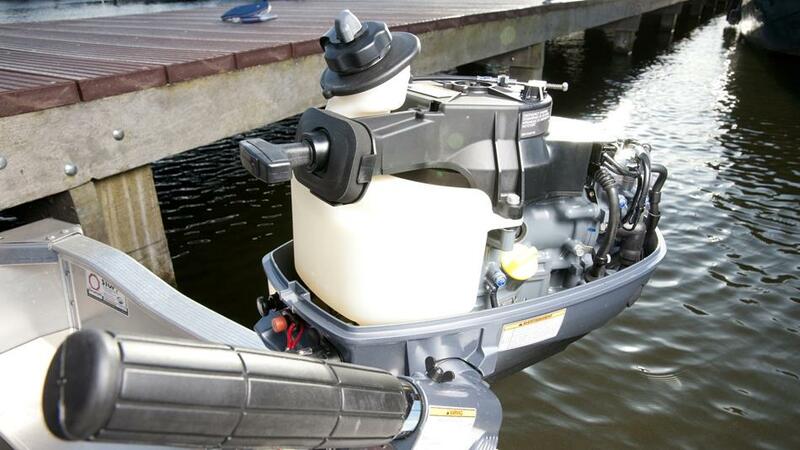 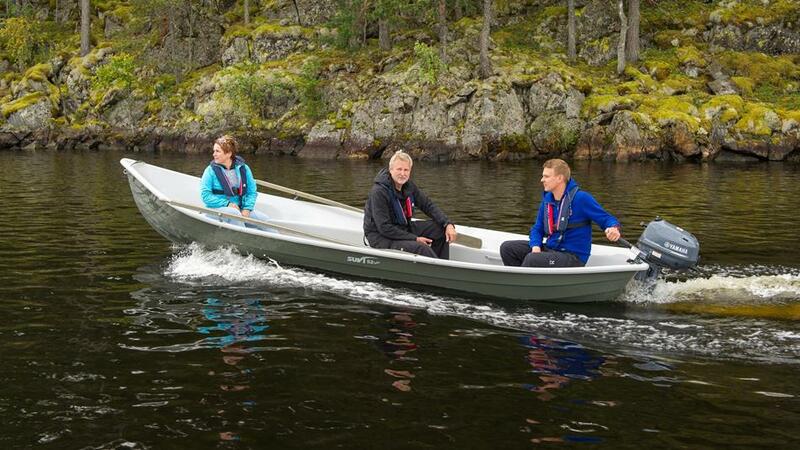 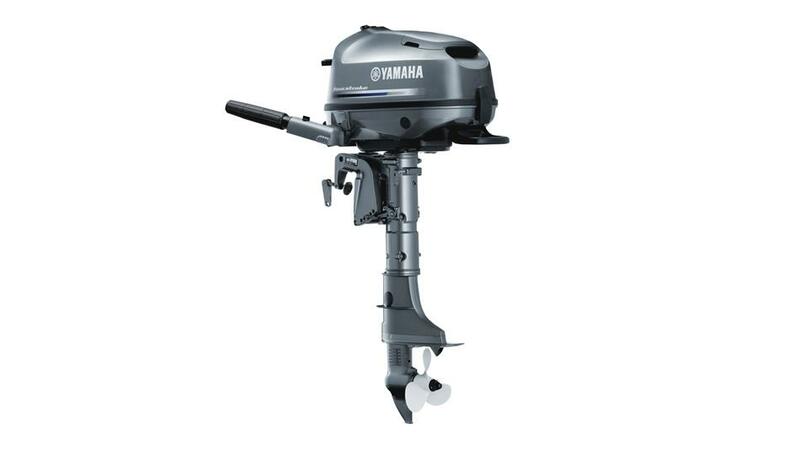 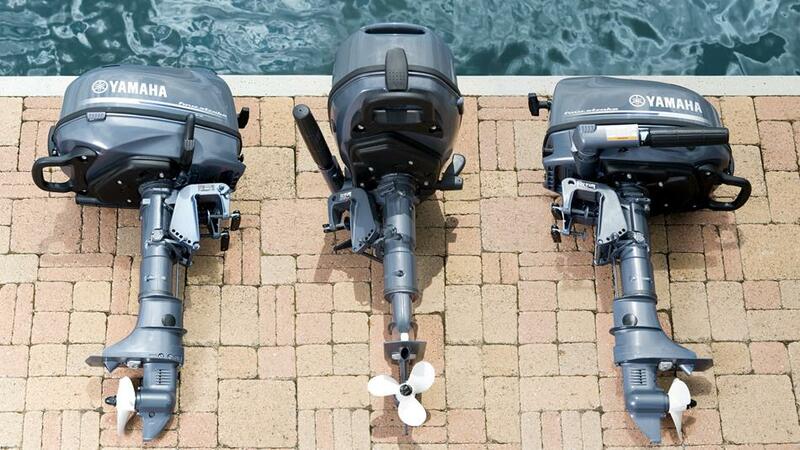 This attractive engine, with it’s light, easy handling system and smart, stylish looks, offers all the power you need to hit the water with confidence. 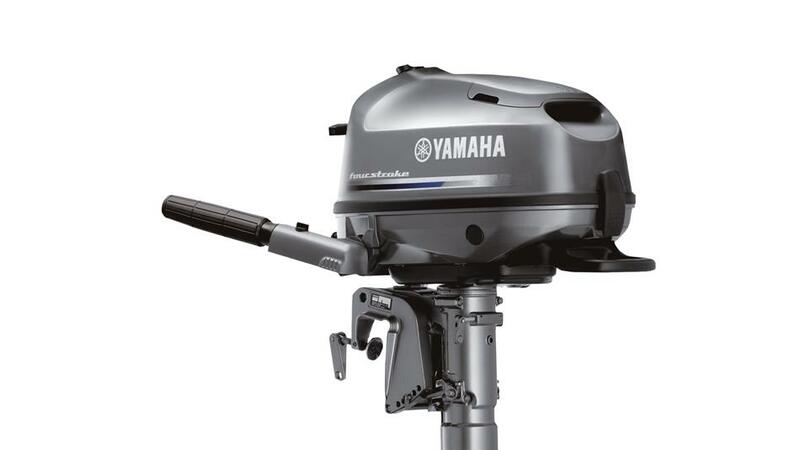 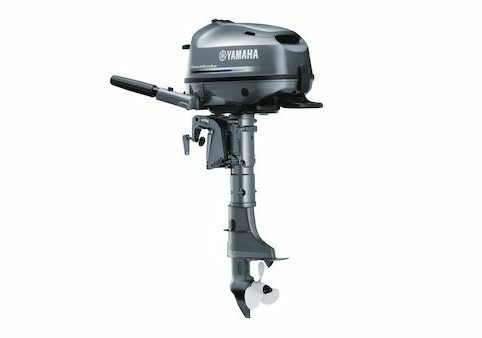 So for families to get on the water easily – or for a yacht owner wanting a handy auxiliary – the Yamaha F5 offers the smartest solution. 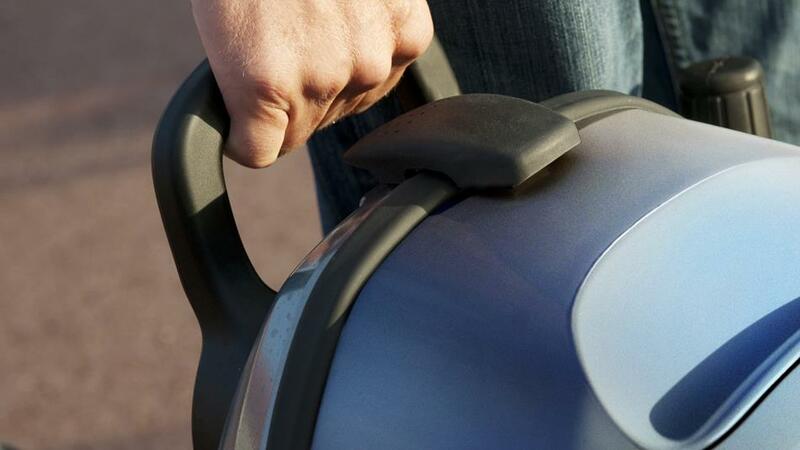 Contact Us for details …..